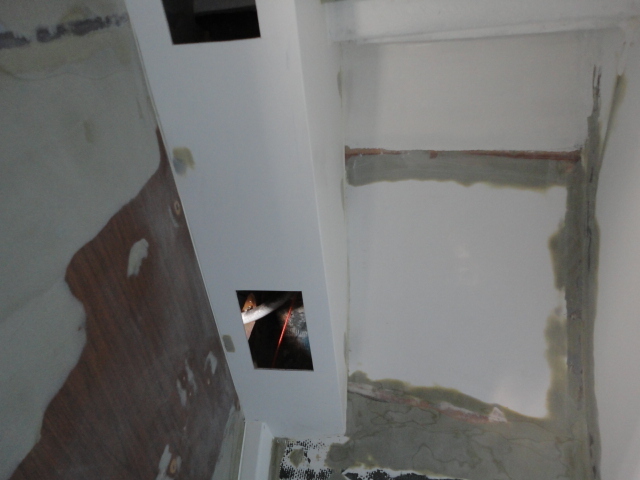 Wood surface either exterior or interior has been used many screws to tighten things up. But as the designer of concern and view, we don’t want to show screw end on any surface. 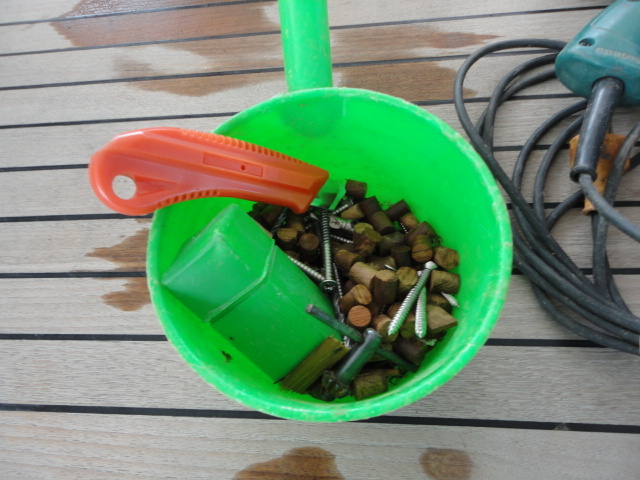 For the exterior of boat, use typically Teak wood and collect spare of wooden cap. 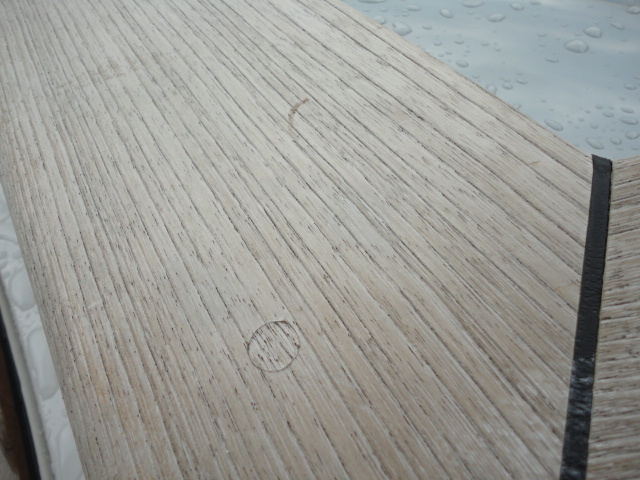 We try to match the lines up to look like there is no wooden cap there. 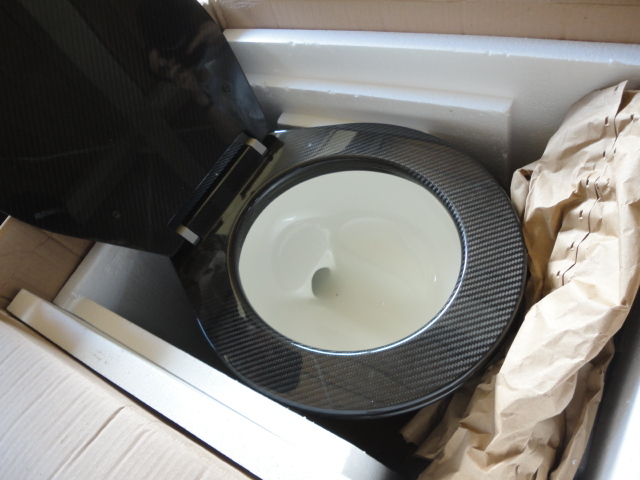 Photo is carbon marine toilet for the boat. It’s naturally very light compare with usual toilet. Unnn, I can’t use it ‘cause I know the price of it. 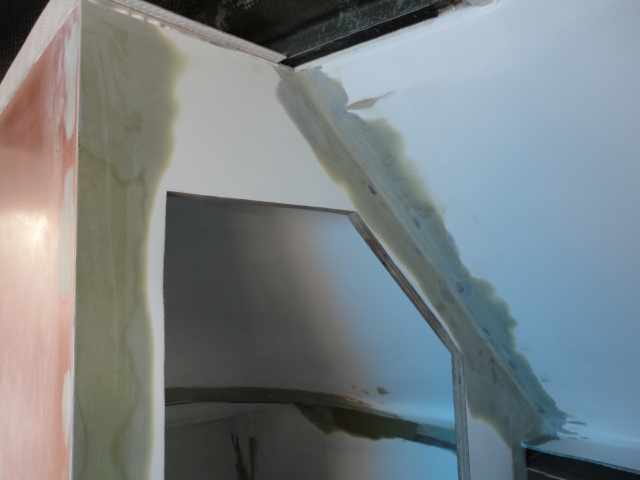 There is a lot of curve shape on boat. 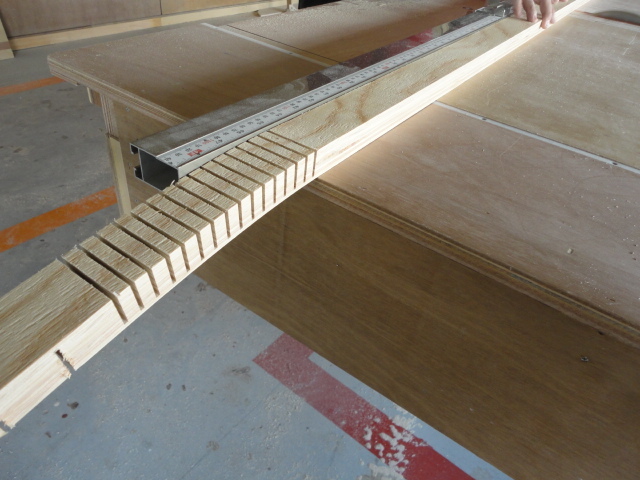 It takes certain wood skill, technique and time to build it. 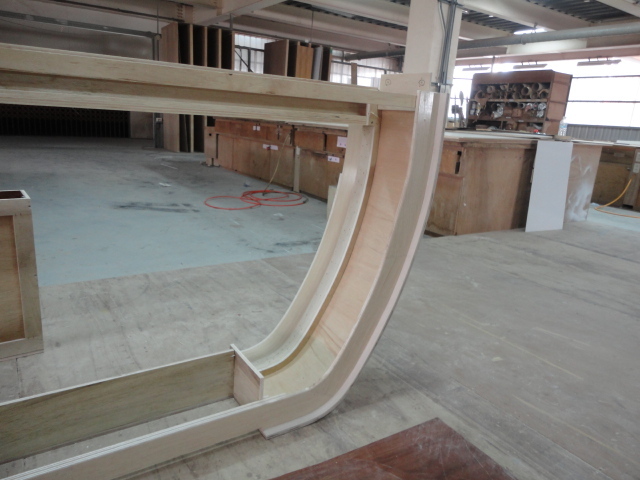 Curved surface turns more elegance based upon the safety. 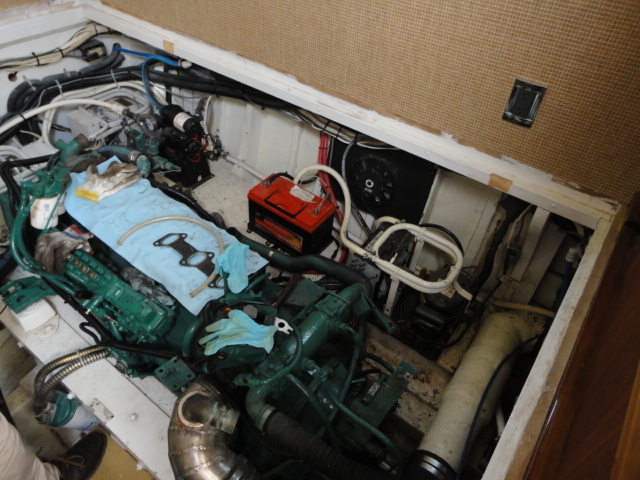 Rearrange the engine room major items, such as engine, generator and aircon compressor. Check the site for engine bed, longi and frame and pick all the existing items. 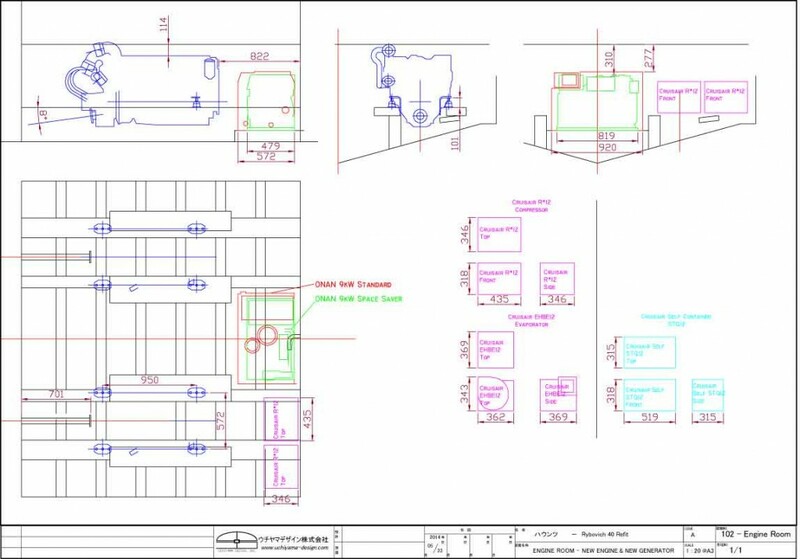 Before install the equipment, it needs to evaluate from the drawing with owner. 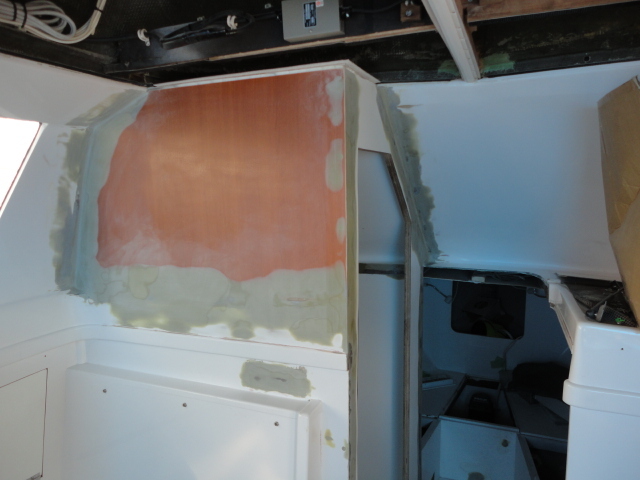 The Bertram refit has been progressing. 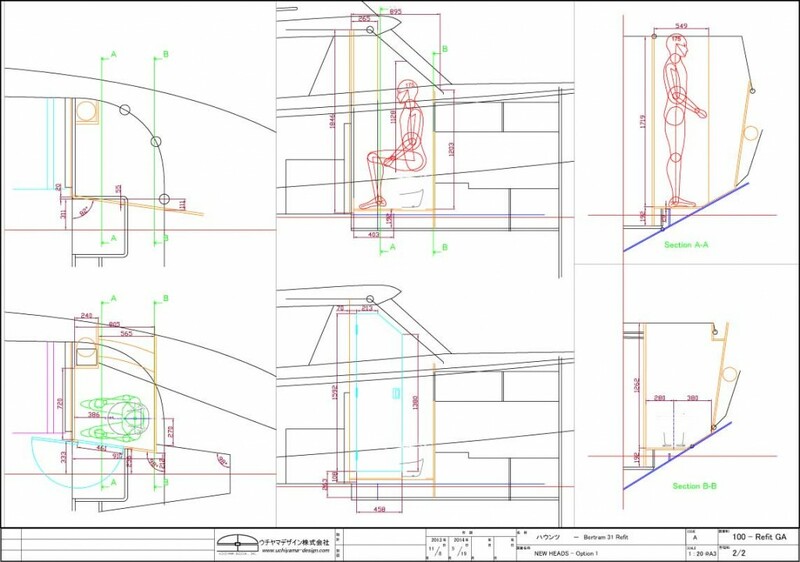 Before the job started, we created the existing drawing and planning drawing. It’s natural to have small difference between planning drawing and actual site, so we modify the drawing and are listing what’s going thru shipwright. These are very good reference to get much better drawing and reference even though it might take some times.